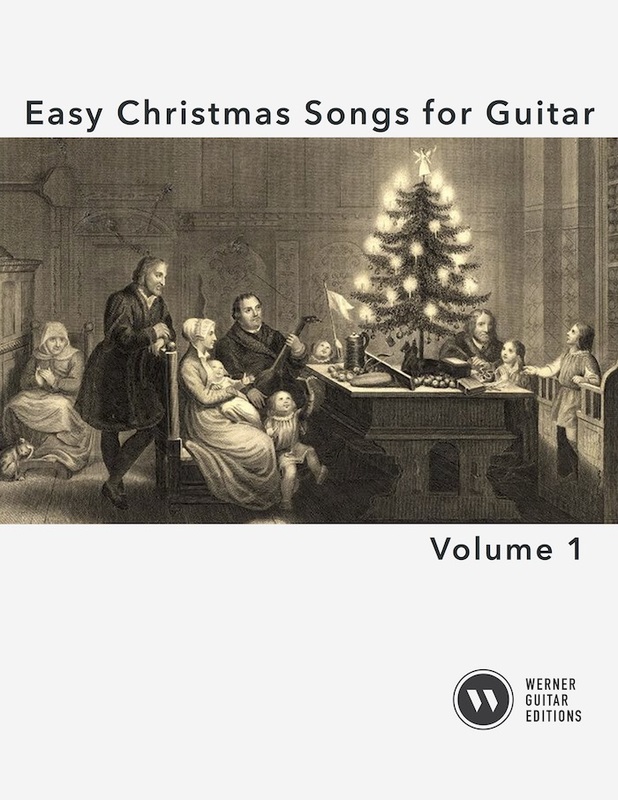 These easy Christmas arrangements are for beginner or intermediate guitarists looking for easy sight-readable songs for the holiday season. I’ve added the lyrics and chords to make them as useful as possible in group or family settings if singing occurs. 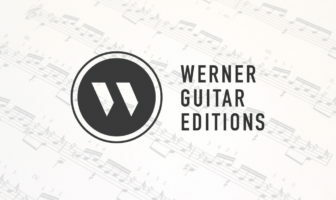 More advanced guitarists may wish to improvise or work-out intros and extra accompaniment. Otherwise, the arrangements are simple melodies plus bass notes and some filling out of common first position chords. I wanted to create a nice and simple edition so people can spend the holiday relaxing and not practicing difficult arrangements. Also see: Easy Christmas Songs Vol. 2. Glad you are enjoying it. That was exactly the point of the book so thanks for playing & commenting! oh sorry I ment where do I find my music after Ipurchased it. A link automatically get’s emailed to you. You then have 72 hours or 5 download attempts to get it. I’m always available if something goes wrong.